Black Friday is a term infamous to retailers and shoppers alike across the country – and for good reason. It’s a day that offers fabulous bargains and many say it heralds the start of the Christmas shopping bonanza. Black Friday is an American tradition that offers huge sales and discounts the day after Thanksgiving – think boxing day sales but bigger. If it’s one tradition to be thankful – it’s this one for all the great deals to be had! As you might be aware, it’s nearly time for those Black Friday sales. Here at the rug seller, we wanted to get in on it all and offer you some fantastic rugs at a discounted price. 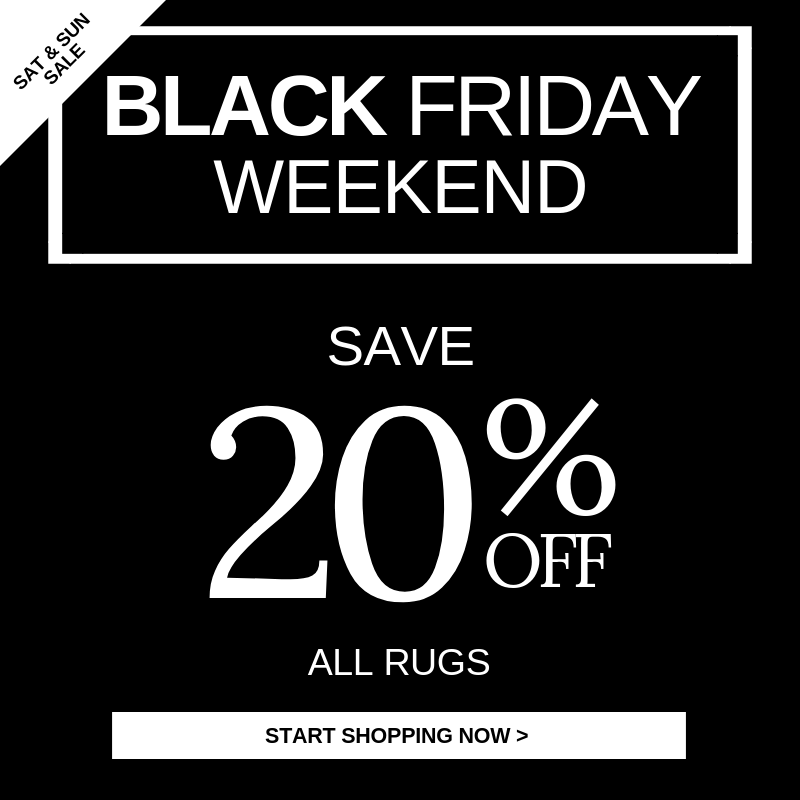 On Black Friday, through to Cyber Monday– we’re offering 20% discount on all our rugs. And as the largest online rug retailer…that’s a lot. Offer lasts 23rd November until 26th November. DON’T MISS OUT! 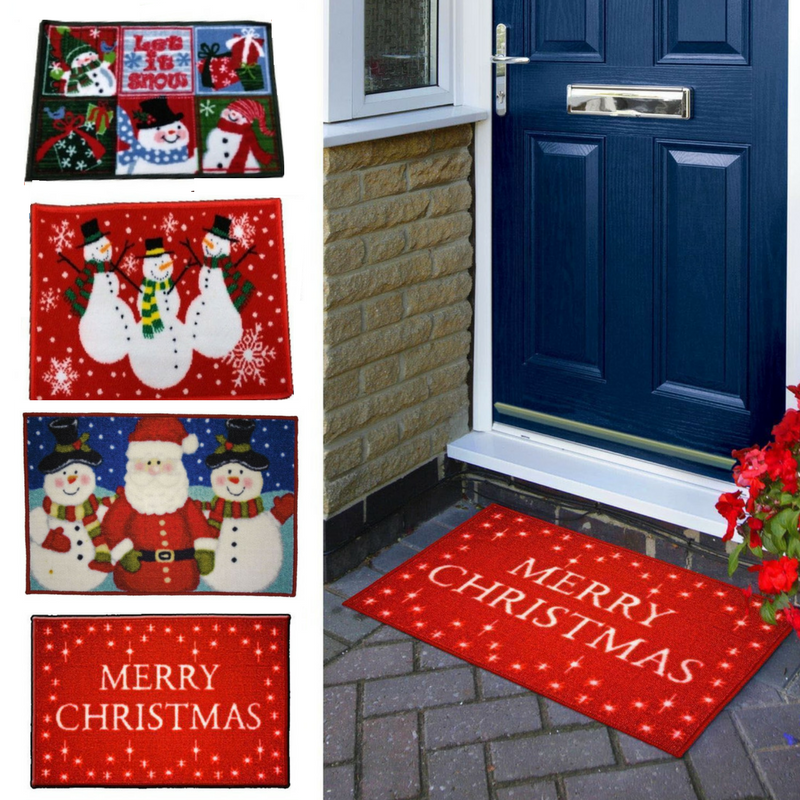 and even Christmas mats – they’re all discounted! But hurry – the discount is running right now! From midnight Thursday and running right up to midnight Monday – we have a whole weekend of offers especially for you. 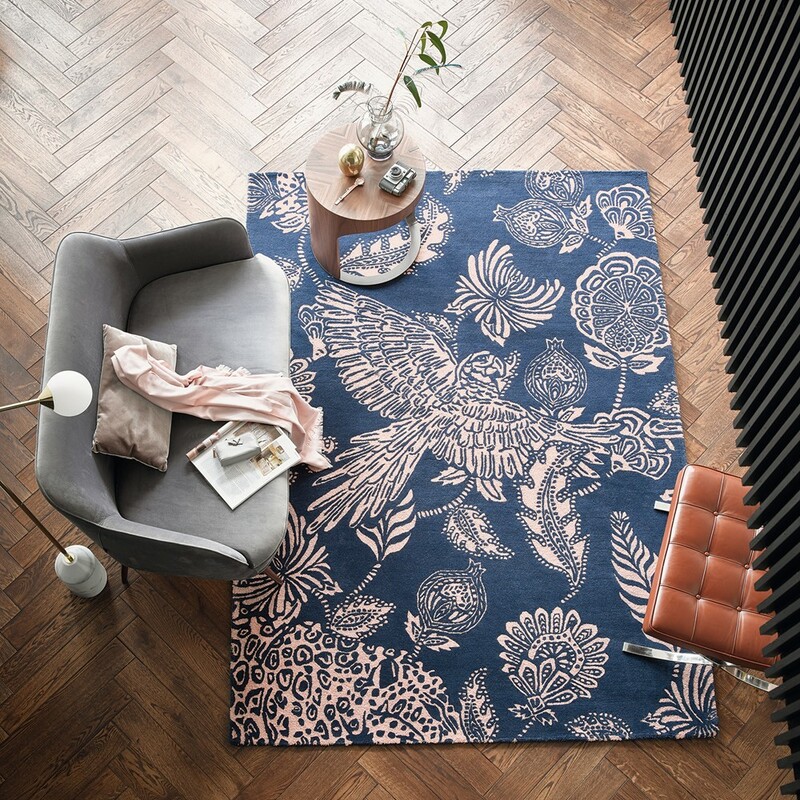 You will see that all rugs are discounted by 20% OFF and with free delivery on all UK orders, what’s a better pre-Christmas treat? Check out all our rugs here.